Welcome to the ARS Store! Some of our merchandise is offered at a discount to ARS members. If you are not already logged in to your account on the website, be sure to sign in before adding anything to your cart. Click here to login. ...if you are not already a member. 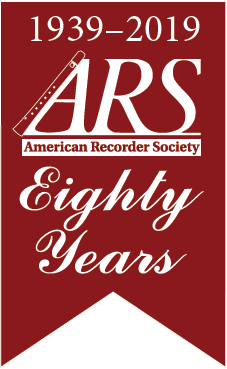 You'll receive great benefits including discounts at the ARS store, plus you will join the large community of recorder players.